Do you need to see great answers of prayer? Would you like to learn to pray more effectively? This month we are going to address these questions and more as we release our faith for great answers of prayer. The more times you come to church the more you are benefited. We are encouraging you to come to church this summer. Every time you come to church (Sunday & Wednesday) you will receive a ticket. KEEP THE TICKET. On Sunday, September 2 at 6PM we will have a block party. At one point during the block party, we will have a drawing. Someone will win two cruise passes (certain limitations apply). We love you. 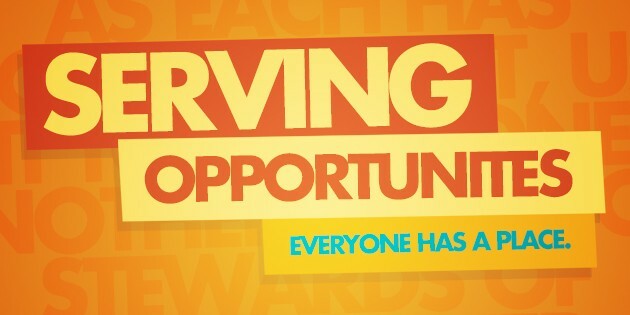 Looking forward to seeing you at Evangel North Church Sunday 9 AM & 11 AM, and Wednesday 7 PM. 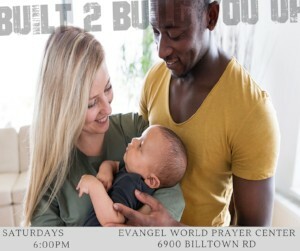 Also new service: Saturdays 6PM, at Evangel World Prayer Center (6900 Billtown Road). 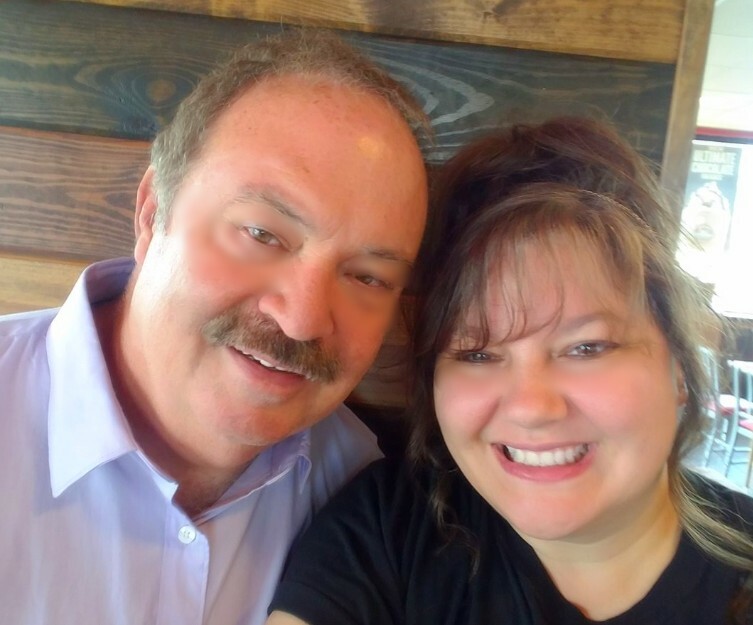 Evangel North Church – Reaching a region with the Gospel of Jesus Christ by the power of the Holy Spirit and the love of God. B-Groups Leader meeting Wednesday, September 5th, 6:30PM to 6:50PM in Pastor John Carmichael’s office. Also, we are working on an online B-Group directory. Try it! It is on the B-Group web page. It is a work in process, but we want you to take it for a test spin. Here is an interesting article on tithing in the New Testament. We have several areas that are currently in need of leadership and team members. God is ALTARING these young people! 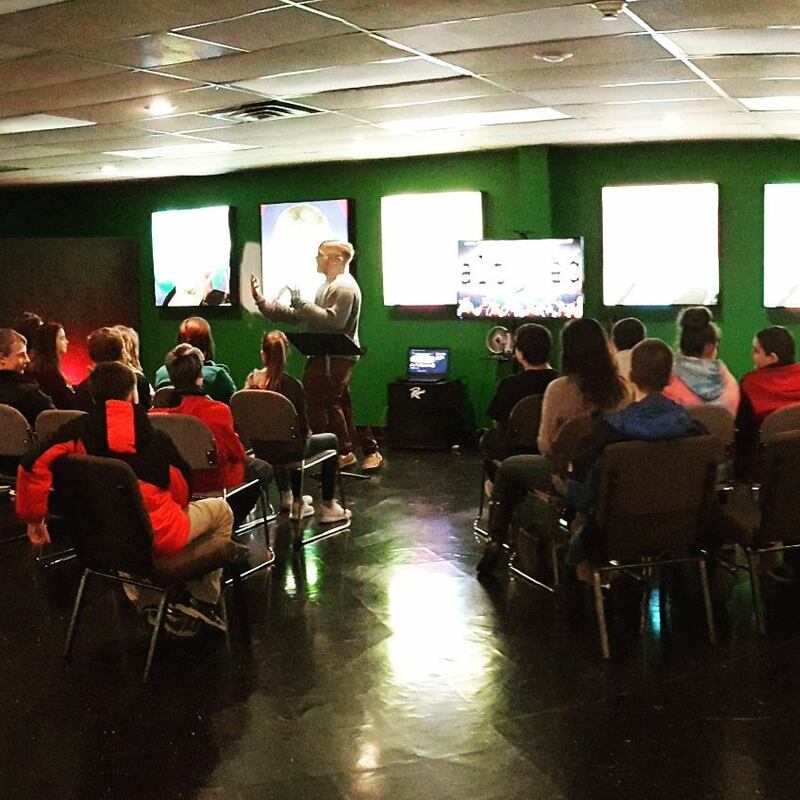 Bring your teenage Wednesday nights for the best time they have had in church. Download the UPDATED ENC App for Android and Apple. It has a cleaner interface. Easier to use. 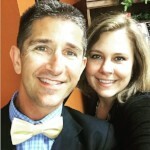 Features include blog updates, prayer requests, giving, audio sermons, YouTube channel, and more. Stay connected to ENC 24/7. Just go to where you get apps and download it today! 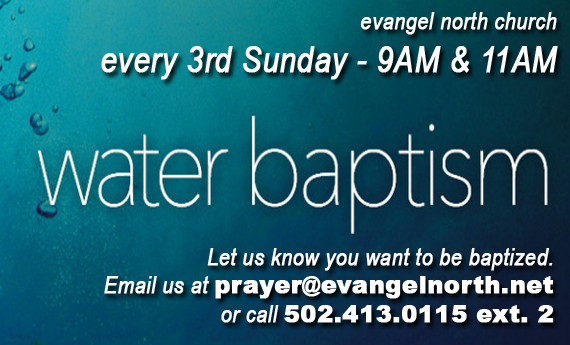 If you want to be water baptized, ***please email us at prayer@evangelnorth.net*** or call 502.413.0115 ext. 2. Give your name and which service you will attend. Also, follow the instructions below. 1. Bring a change of clothes and a towel. Wear dark clothing to be baptized in. 2. The baptisms will occur after praise & worship, so immediately go to the baptistery through the left door of the platform. 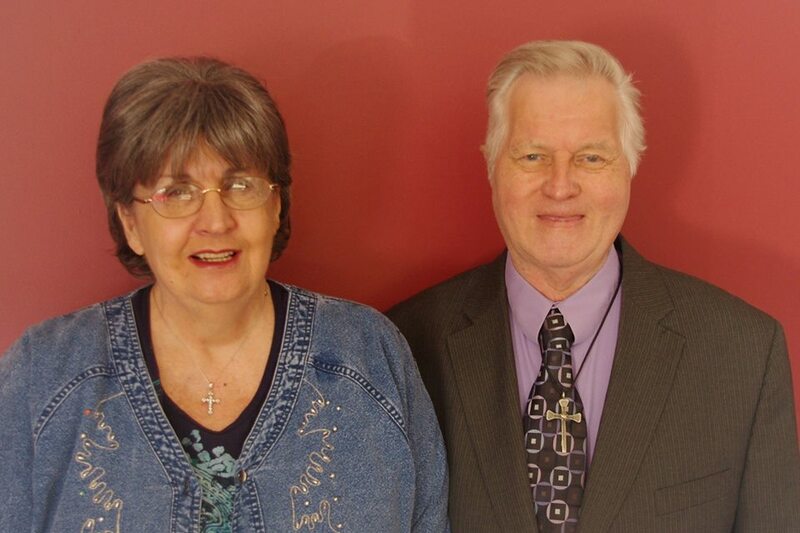 This group of “seasoned” saints (55 and older) meet twice (2) monthly. First Friday monthly (12 Noon) – for snacks, fellowship, music, and ministry. Third Saturday monthly (12 Noon) – pitch-in dinner, fellowship, music, ministry. 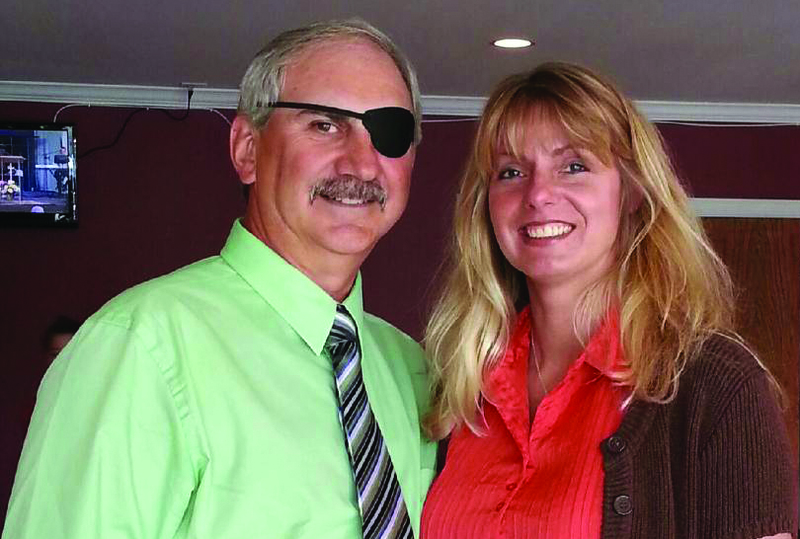 See Pastor Carl & Ellen Hall for more information CLICK HERE TO EMAIL THEM. ALSO, here is the EVANGEL NORTH JOY Facebook page. This will be an easy way to keep up with all the meetings of the EN Joy. The next date is August 19th. JULY 29 IS THE NEXT DATE. 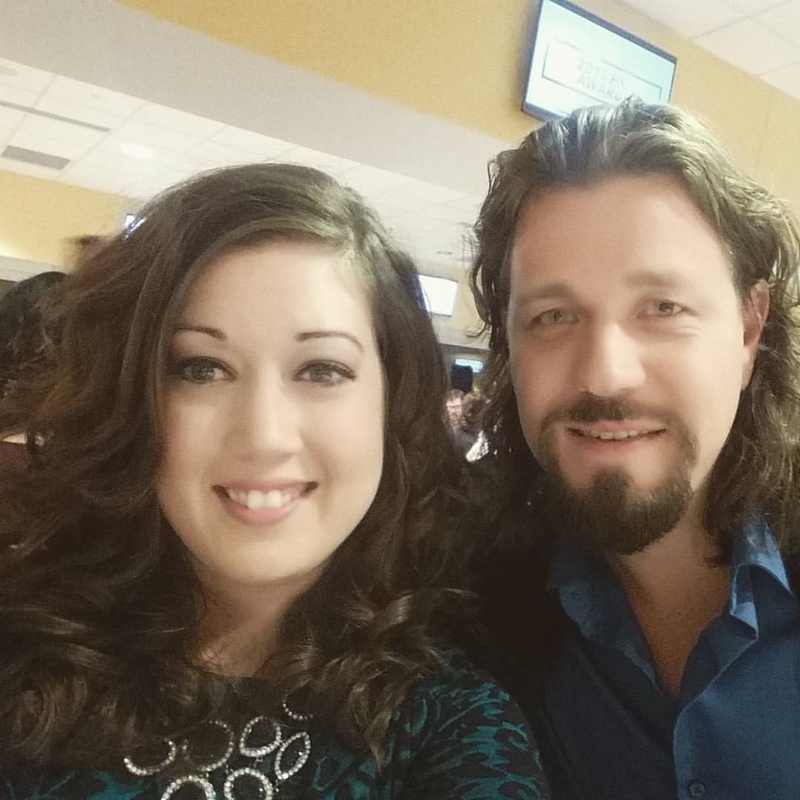 Fulfill Evangel North Church’s purpose to evangelize the world by going to those who can not come to us. On the 4th Thursday of each month. Have questions? Message them on Facebook. Click their name for a link to their Facebook page. FOOD DRIVE: We are asking people to bring your canned goods to the food pantry. There is a collection box in the foyer. Need food? Just show up. Want to help? Visit the Evangel North Food Pantry Facebook page or call the church 502.413.0115 ext. 2. Monday thru Friday 6AM to 6PM available. Special after-school and half-day rates. 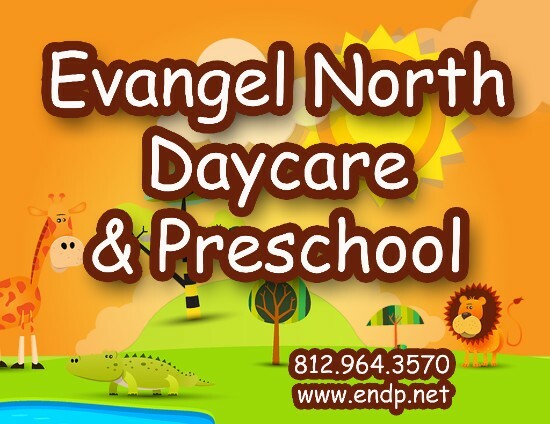 Fulfill Evangel North Church’s purpose to evangelize the world by being a Christ-centered, child focused daycare and preschool. God is not mad at you. So what! It is going to blow. Do not touch him. He might have AIDS.